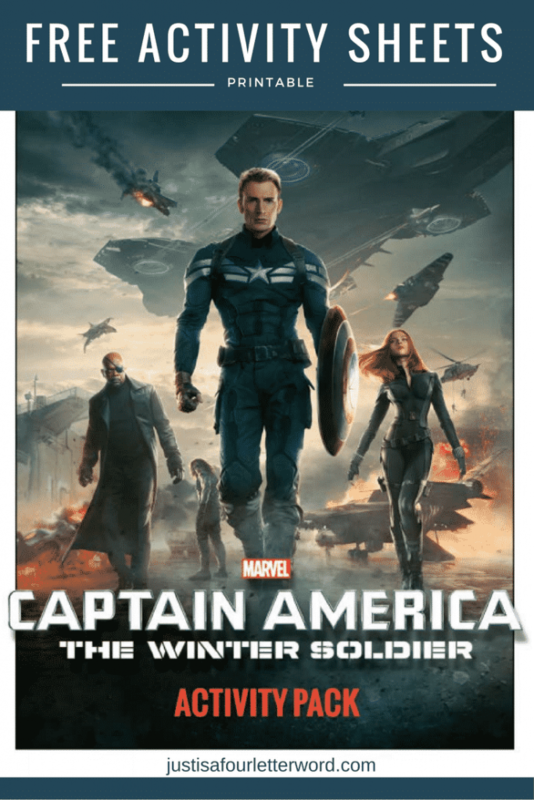 Home Disney TipsDisney Entertainment	Free printable Captain America activity sheets! I’m not sure I have ever admitted this publicly, but Captain America is my favorite Avenger. 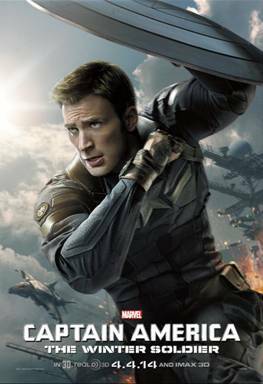 We loved Captain America: The First Avenger and have been eagerly anticipating this year’s Captain America: The Winter Soldier since it was announced! The boys aren’t quite old enough for the real(ish) action of a PG-13 movie, but we already have a few books World of Reading Captain America: This Is Captain America is a favorite – and I know we’ll enjoy these new coloring and activity sheets! There are two separate packages you can download (free) so just click the links below to open a pdf, and print away! Click here for the Captain America Activity Pack with search-a-word, fun mazes and other activities. You may also click on the picture below to open and print a PDF. 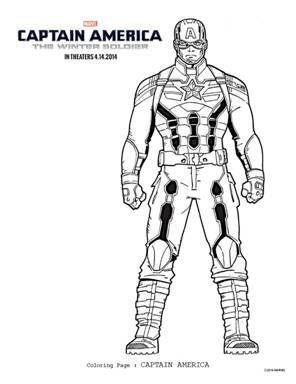 For the Captain America coloring sheets, click here or on the image below to open and print a PDF. 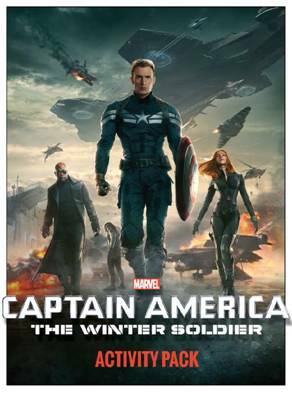 Captain America: The Winter Soldier opens everywhere April 4, 2014. Will you be there? Images and artwork provided by Marvel Studios and used with permission. Looking for more coloring and activity pages? I’ve got a lot of other FREE printables for you! I’m not kidding when I say the first one was amazing! I can’t WAIT til the boys are old enough to watch. It’s just the perfect adventure movie. I can’t wait to see how it continues! I love Captain America! These are really awesome. Thanks for sharing!